Actor Nithiin is once again teaming up with director Trivikram Srinivas, and their second combo film, which is produced by power star Pawan Kalyan, was launched in style on Wednesday. Trivikram Srinivas has worked with Nithin and power star Pawan Kalyan in A…Aa and Attarintiki Daredi, respectively. Both the movies became blockbusters at the worldwide box office. 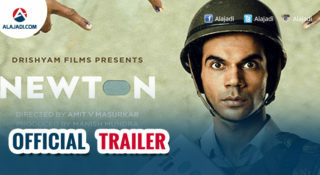 Now, the director is set to work with both actors in one film, the opening ceremony of which was held in Hyderabad. This morning, Nithin revealed that his next movie is produced by Trivikram Srinivas, his father Sudhakar Reddy and Pawan Kalyan under the banners Sreshth Movies and Pawan Kalyan Creative Works. 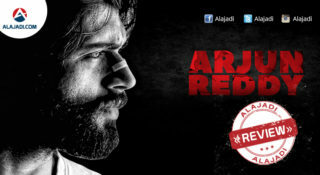 The movie is directed by Krishna Chaitanya of Rowdy Fellow fame. 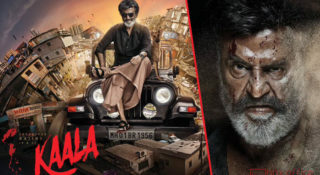 The actor also posted a couple of photos, confirming the muhuratam of the film. Young actor Nithiin will play the lead role in the film which has been launched officially today with a pooja ceremony. 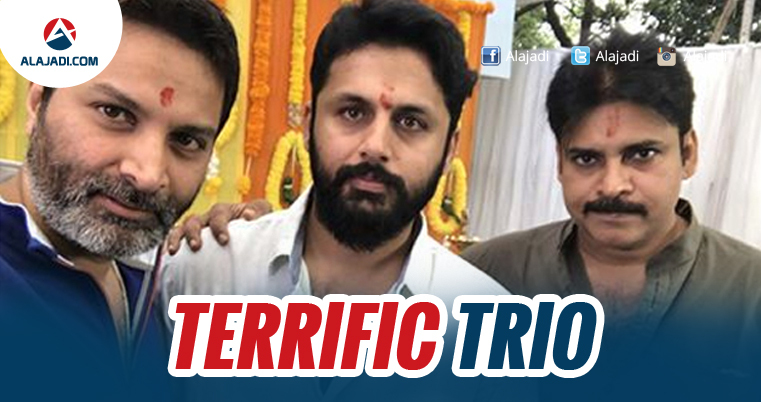 Nithiin’s home banner Sresht Movies will co-produce the film and the other details are yet to be announced. Pawan Kalyan, Nithiin and Trivikram made it for the pooja ceremony. Lyric writer Krishna Chaitanya will direct the film and the other cast, crew to be revealed soon.